(St. Charles, MO) – As business, education, economy, and health care evolve at a proverbial break-neck pace, the future of high speed online access is being thought of the same way we think of physical infrastructure. 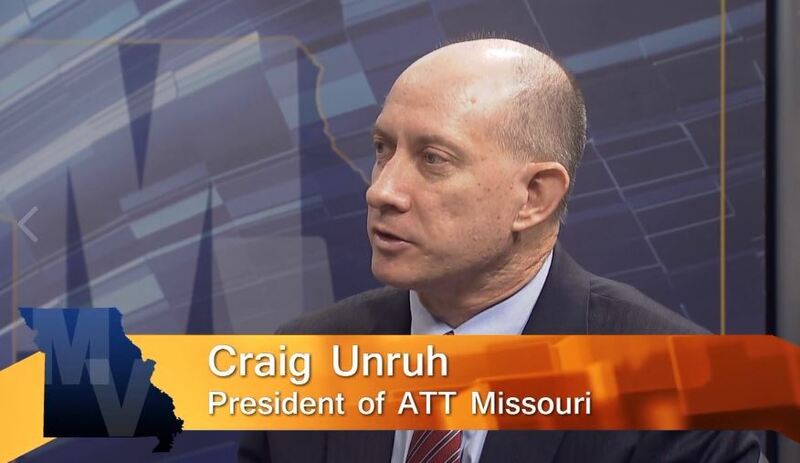 This week, ATT Missouri* President Craig Unruh updates us on the implementation of broadband access upgrades being made throughout the state. ATT is the vendor chosen by the federal government to upgrade and build the system nationwide. Unruh describes what’s being done and the effect the work is likely to have on rural parts of the state, on business and entrepreneurship, on health care, and on education. 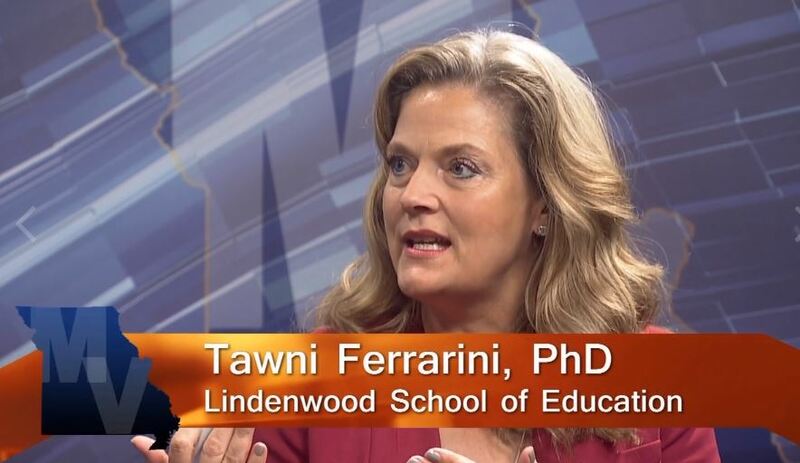 Also, Dr. Tawni Ferrarini from Lindenwood University’s Hammond Institute for Free Enterprise discusses their work in expand economics education by partnering with local schools. Ferrarini is a coauthor of Common Sense Economics and is part of the effort to provide curriculum for schools to help teach students the importance of money management and basic, real world economics.